Its a fact that up to 50% of muscle building BCAA's can be converted into glucose by the body if you don't combine them with an comprehensive Muscle Preservation Supplement. 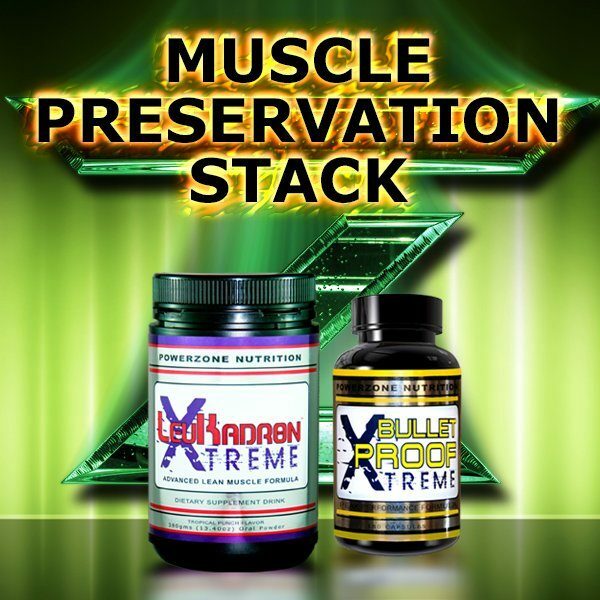 Powerzone Nutritions Muscle Preservation Stack combines the most powerful BCAA/EAA supplement on the market with the Muscle preservation properties of Powerzone's Bullet Proof Supplement. 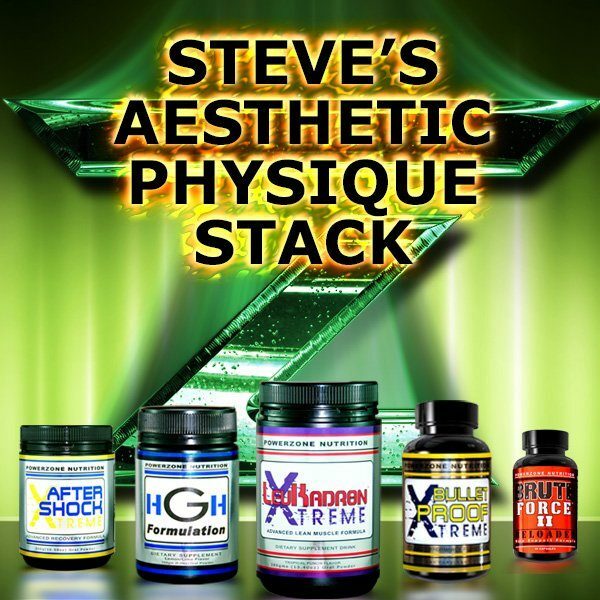 This is Steve's favourite stacks, it contains 5 of Powerzone Nutrition's top selling products all rolled into one heavily discounted supplement stack. As a Special Bonus Steve has thrown in his Keys To Physical Perfection Program so that you can gain the 30 plus years of knowledge that he has gained from the Fitness and Bodybuilding industry. It is this very information he used to sculpt true aesthetics into his impressive physique. Losing weight for women is no easy task, especially those stubborn areas that don't seem to budge. It takes a comprehensive plan that includes quality products combined with a solid nutrition and training program to get results. 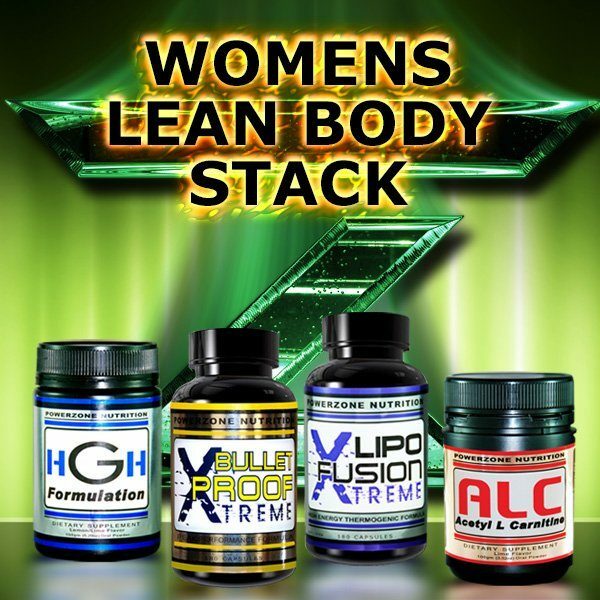 The Powerzone Women's Lean Body stack covers all bases when it comes to weight loss. 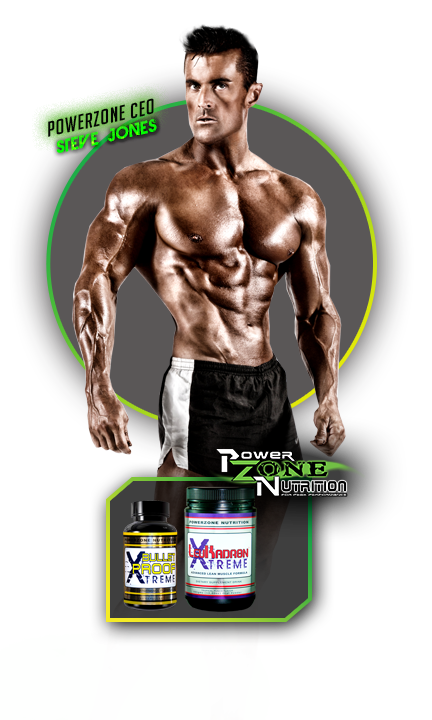 It includes four of our most popular products combined into an effective combination. Powerzone Nutrition Copyright 2019. All Rights Reserved. SAVE $20 off a 450gm tub!